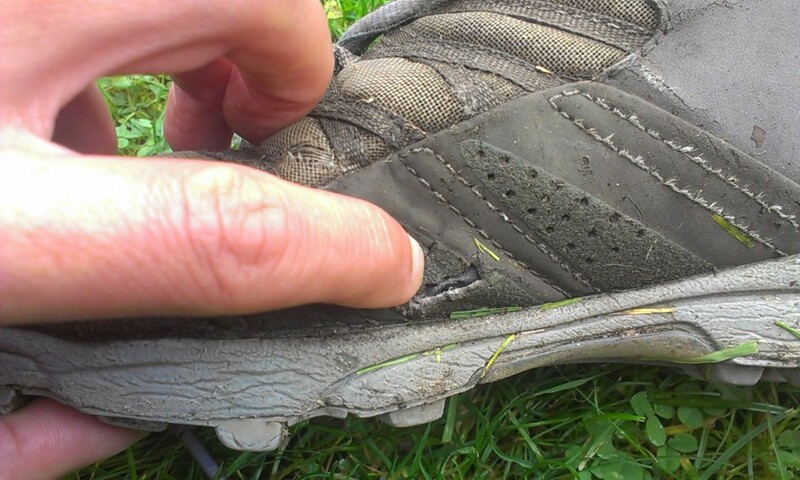 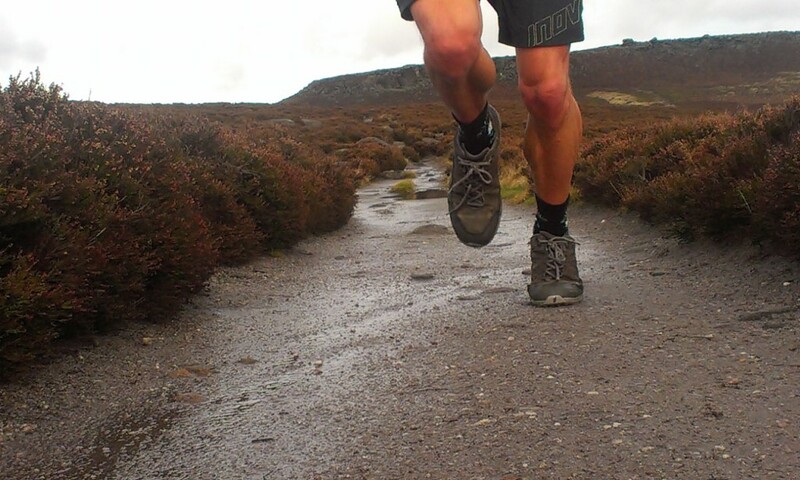 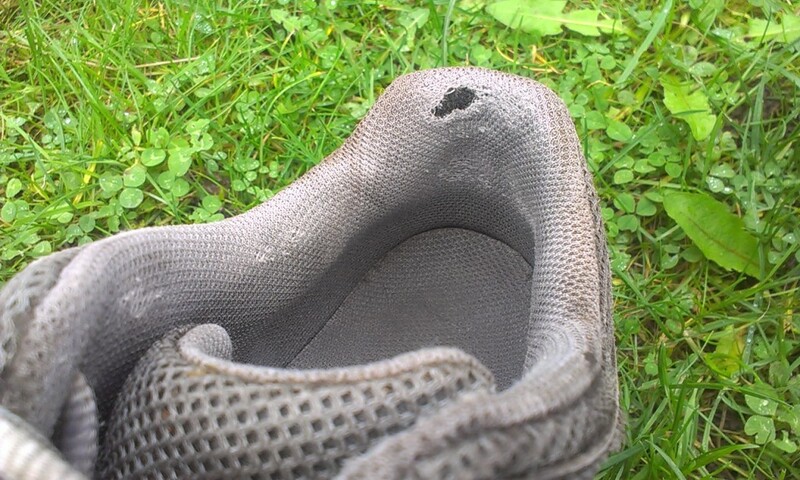 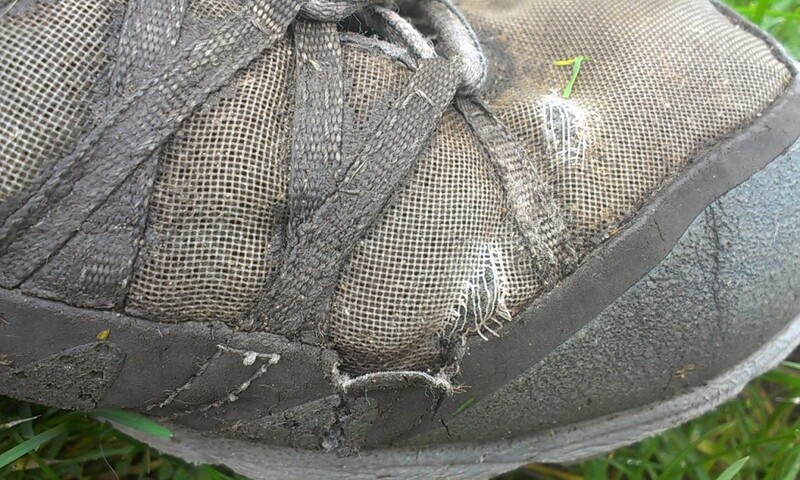 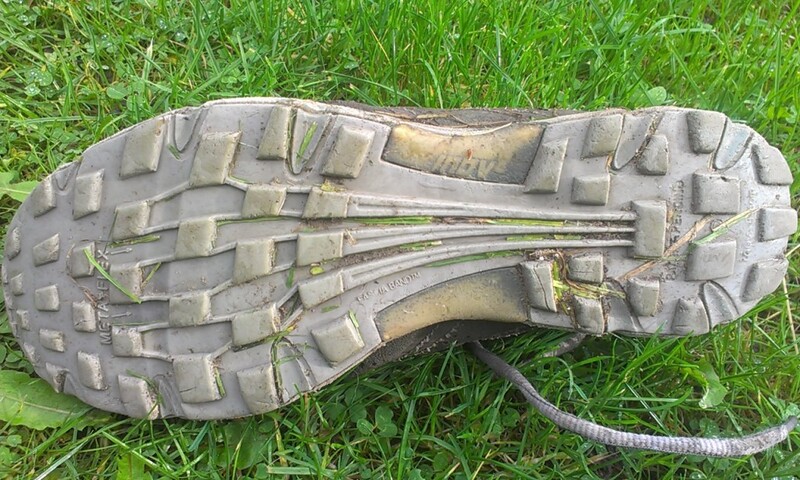 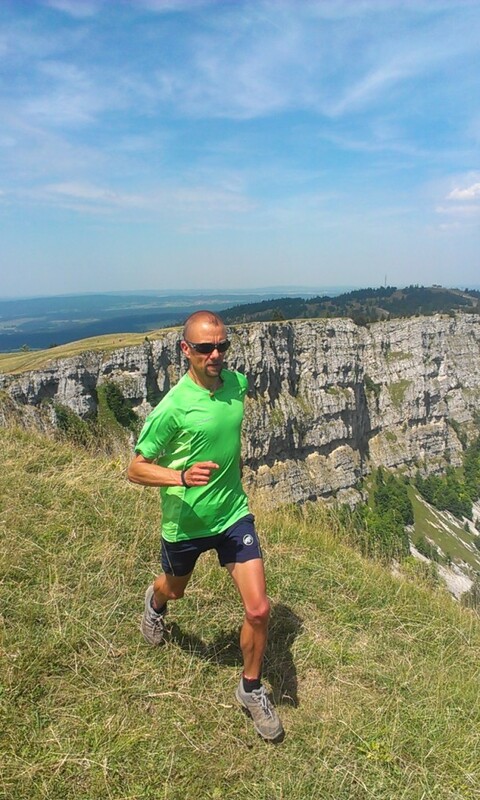 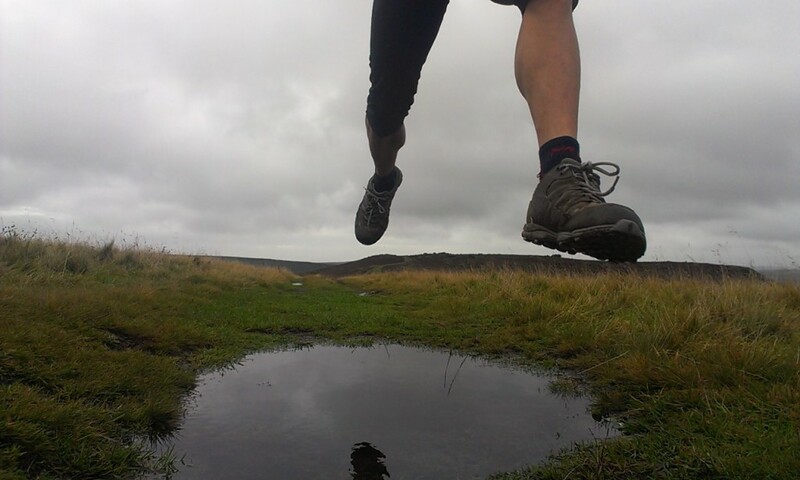 Posted in Equipment, Fell running, Peak District, Reviews, Shoes, Trail Running and tagged inov-8, Inov-8 roclite. 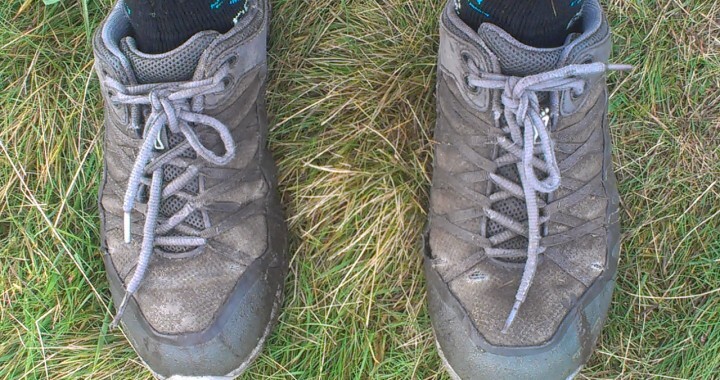 ← What is the best head torch for running? 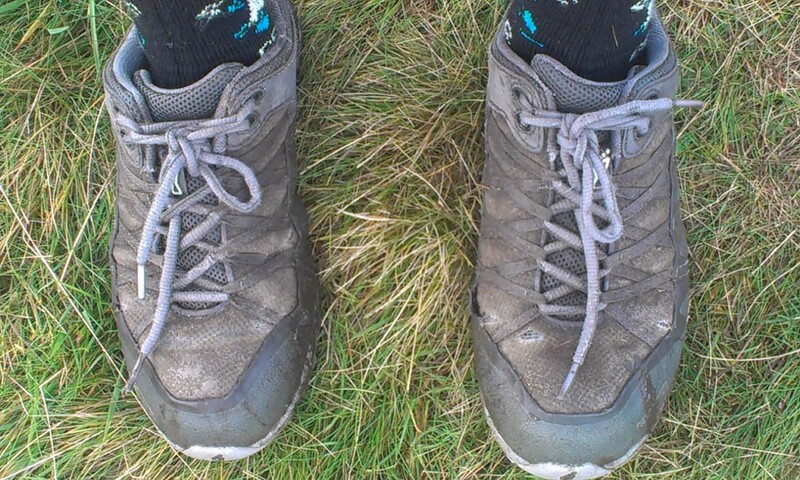 I am jealous, wish I could squeak out a 1000 miles out of a pair of shoes I’m lucky to get 400 on the trails around Juneau, Alaska. 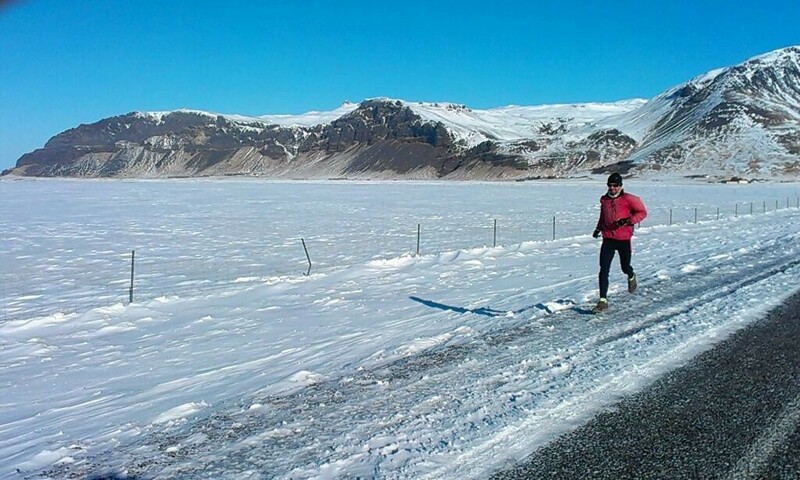 I’m jealous, I wish I could experience trail running in Alaska!